We’re all about connecting the FootGolf community, supporting course discovery and making FootGolf more accessible nationwide. 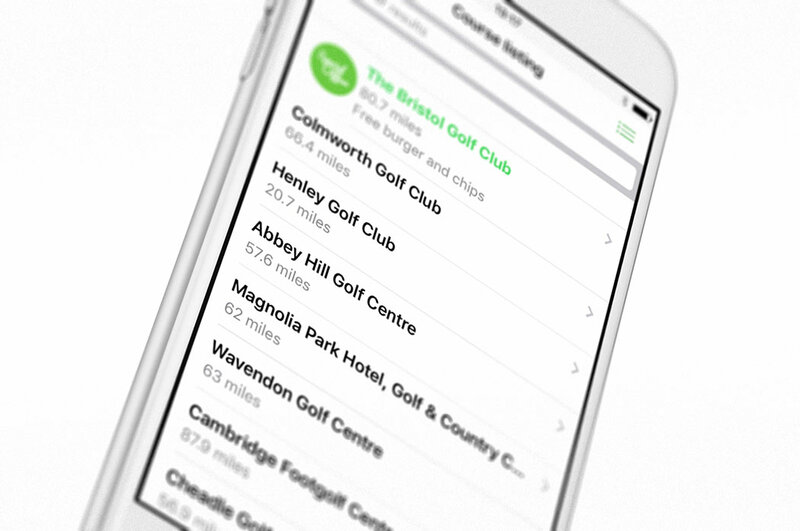 Welcome to the perfect place for tracking down your next FootGolf round! Search our course directory, view course details and make NO fees booking all at your fingertips. 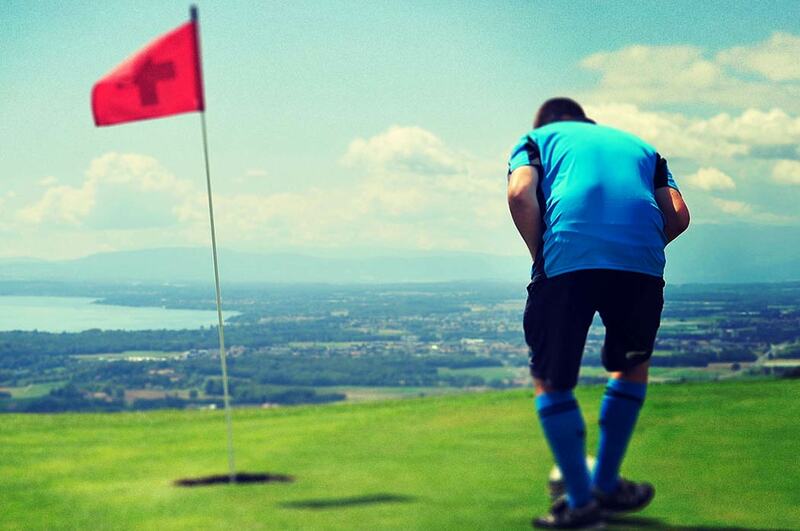 Quickly search for FootGolf courses near you on our course directory. 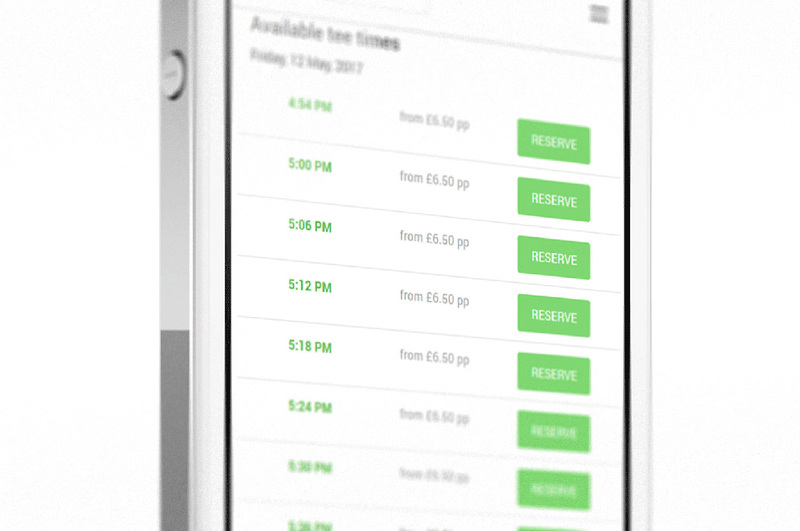 No fees booking directly on the app. 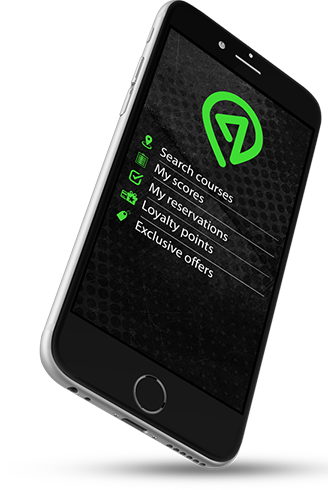 Earn exclusive loyalty points and unlock rewards when you make bookings! Present your booking on arrival and then enjoy your game! Use the in-app scorecard to keep track of you and your friends scores. Easily share your completed cards on social media. It’s free and available on both IOS and Android platforms.